Mr. Rikman founded Isram Realty Group in 1995 and has been involved in the acquisitions and management of commercial real state since 1989. Mr. Rikman brings to his position a background in accounting, attributed to his collegiate B.B.A. Degree, as well as general knowledge in operating a business for the past 45 years. 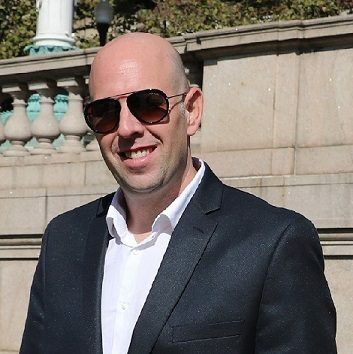 Mati Rikman President of Isram Realty Group is an accomplished Senior Executive, Entrepreneur, Consultant, and Attorney with over 18 years of success in real estate and business. Leveraging extensive experience in management, due diligence, and negotiation, he is a valuable asset for innovation, growth, and expansion. His broad areas of expertise include strategic planning; leasing; market re-positioning; 1031; eminent domain; mergers and acquisitions (M&A); investment property; commercial real estate; and business innovation. In his executive career, Mati has has been responsible for founding a real estate consulting firm focused on coaching and innovative business growth practices. 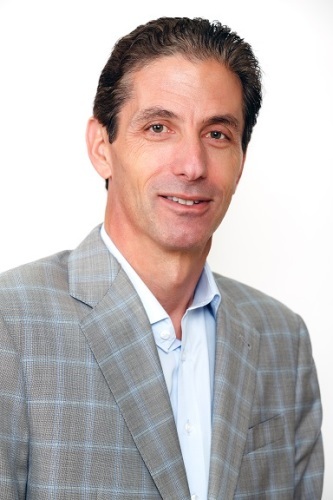 He has directed the entire real estate operations for a realty group’s >2.5M square feet of retail space and >1,300 multifamily apartment buildings, while overseeing new investment and investor relations. He has led corporate legal and financial filings such as 10K, 6K, and 20F; and drafted biotech agreements covering licensing, distribution, research and development, technology transfer, and clinical trials. Mati obtained B.B.A. in Real Estate from Florida International University; and Bachelor of Laws (LL.B.) in Intellectual Property Law from the College of Management Academic Studies (Israel). He is fluent in both English and Hebrew. 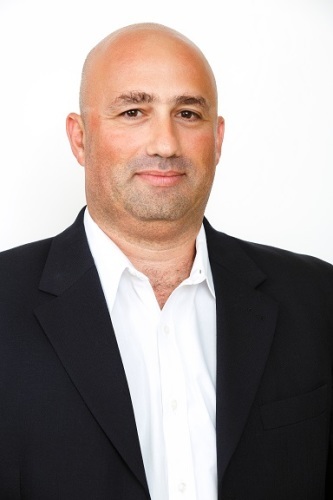 Baruch Cohen serves as the Chief Operations Officer of Isram Realty Group. Baruch is responsible for overseeing, directing and managing the operational activities in the company, managing and executing TI, capital improvement and re-development projects, monitoring income performance and expenses, and managing tenant relations. 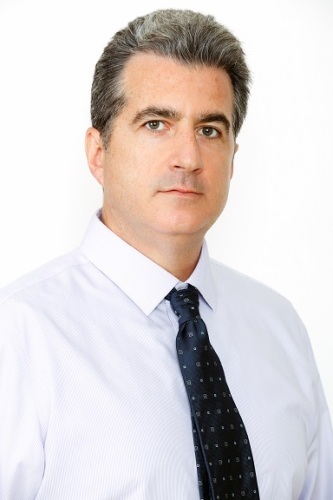 Prior to joining Isram, Baruch served in the capacity of a construction manager on the re-developments of rental communities and condo conversions in South Florida, and obtained experience in the residential apartment management. Baruch has been involved in the construction industry for over 15 years, both in Israel and South Florida, working for major construction companies, specializing in mid and hi-rise residential towers. 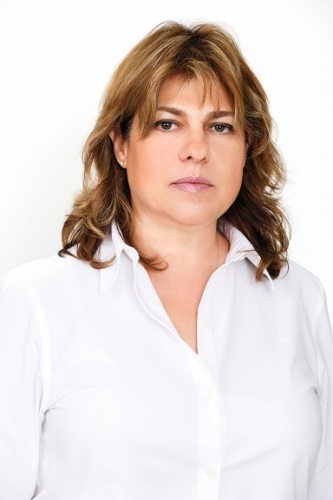 Ms. Anat Regev is the Chief Financial Officer at Isram Realty Group and is responsible for the accounting infrastructure, including financial systems, procedures and accounting personnel to support and reflect the Company’s investment strategies and operations. 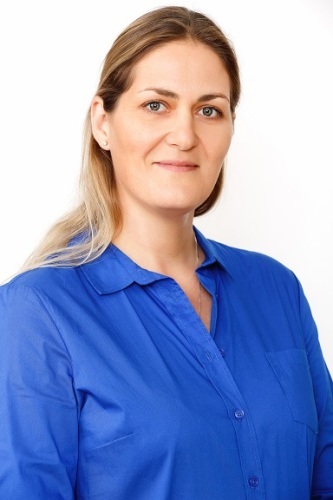 Prior to joining Isram, Ms. Regev was the Chief Financial Officer of a Tel Aviv Stock Exchange member, as well as an auditor in the Tel Aviv Stock Exchange itself. Ms. Regev holds B.A. in Economics and Accounting from the Hebrew University in Jerusalem, Israel. Andy Pearlman joined Isram Realty in 2007, as Senior Property Manager. 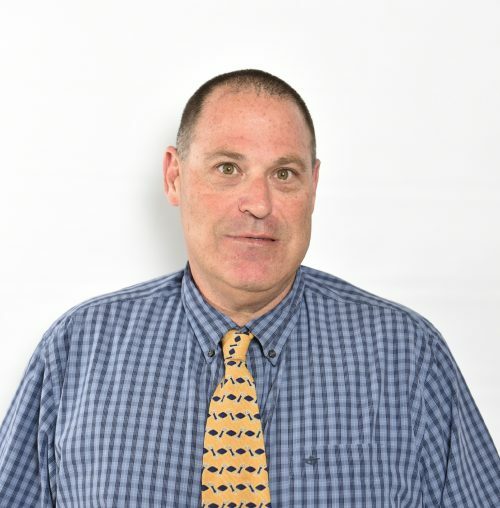 He started his property management career in Michigan in 1988 and has extensive experience in the Hospitality, Retail and Shopping Center Management fields. Andy holds a B.A. from the University of Michigan. Maya joined Isram Realty in 2010, as a Residential Asset Manager. In her role, she oversees the local management companies of these multifamily assets, including budget review, management, maintenance agreements negotiations, and capital improvement implementation. Maya started her property management career in Miami in 2005. Maya holds a B.A. degree from Florida Intl. University. Sean Gorbell is Chief Investment Officer at Isram Realty Group and is responsible for executing the company’s investment strategy. In this role, he leads the underwriting, due diligence and risk assessment for all property acquisitions and dispositions. Mr. Gorbell also oversees the company’s financial planning and analysis functions as well as lender relationship management. Prior to joining Isram, Mr. Gorbell was an Asset Manager for the Florida region at Equity One, managing a five million square foot portfolio consisting of 44 retail centers with a fair market value of $1.05 billion. Previously, Mr. Gorbell was a Director at Woolbright Development evaluating property performance, value-add opportunities and maintaining JV partner relationships for a 2.3 million square foot portfolio valued at $540 million. Prior to joining Woolbright in 2005, he worked in Investment Services at Regency Centers for 5 years evaluating potential development and acquisition opportunities. 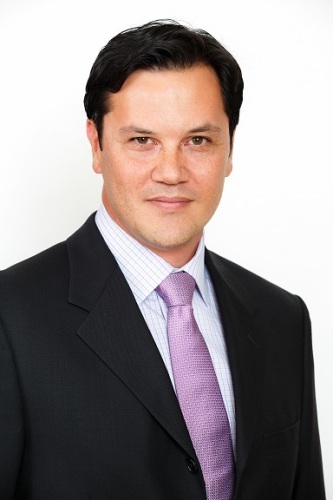 Brahm Z. Scoler is Vice President of Isram Realty. Mr. Scoler has been in the shopping center industry for over 17 years. He oversees leasing of the company’s shopping centers throughout the State of Florida, totaling more than two (2) million square feet. Prior to joining us, Mr. Scoler was a Vice President at Woolbright Development for seven (7) years. He opened Woolbright’s Orlando office and was responsible for overseeing the leasing and management of their Central and North Florida shopping centers and later centers in Broward County. Mr. Scoler grew the office from two employees and to fifteen within twelve (12) months. 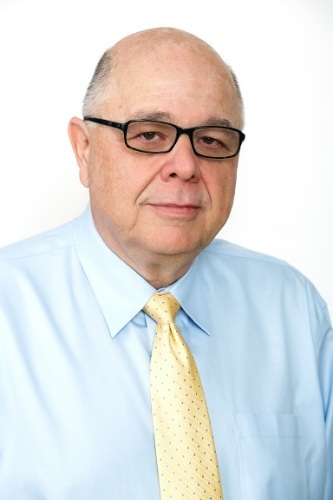 Prior to joining Woolbright Development, Mr. Scoler worked for three (3) years at Centrefund Realty (U.S.) Corporation which was acquired by Equity One Realty where he worked for four (4) years. Throughout his career, Mr. Scoler has leased over a half a million square feet to big box retailers. Tammy Sassin is a licensed Real Estate Broker with 29 years of Commercial Real Estate Experience in Florida and is responsible for leasing and tenant coordination for Isram Realty Group. She develops strategic marketing plans to maximize value on retail real estate assets. She is responsible for a portfolio consisting of 1 million square feet in the Florida market. Past experience has included multi-specialty leasing and development. Tammy is experienced in leasing and development of grocery anchored shopping centers, outparcels, and multi use projects. She has represented national tenants for site selection. Prior to joining Isram, Tammy worked for a national development company. Her responsibilities included site selection, creating pro formas, and identifying viable tenants for retail and mixed use development and client relationship management. Specialties: NNN Investments, Retail Development, Retail Leasing, Retail Brokerage, Tenant Representation, Landlord Representation, Multifamily Brokerage. Ryan has been with the Isram Realty since 2007. He has been awarded CoStar Powerbroker twice and is certified by the ICSC learning institute for Shopping Center Management.